Does your daily life revolve around chronic pain or inflammation? While this is a common everyday roadblock that many people experience, there are actually some simple ways to avoid it. It is no secret that exercise is a crucial part of any physical therapy regimen, but fueling your body with nutritional meals also plays an important role. Everything you eat works to fuel your body, and eating the right foods can help you recover much quicker from painful or uncomfortable conditions. The three main ingredients that work together to help reduce your pain and inflammation include 1) exercising regularly, 2) decreasing your amount of stress, and 3) maintaining a strict nutritional diet. To learn more about how nutrition can help you live a happier and healthier life, contact Zionsville Physical Therapy today! Why am I experiencing inflammation? Inflammation is your body’s natural response to injury, ailment, or some other sort of harm. For example, if you have sustained an injury, wound, infection, tissue damage, or buildup of toxins in your body, your immune response will be triggered to deal with it. In many cases, inflammation is actually a good thing – without it, injuries would never heal. However, too much inflammation is unhealthy, and if the healing process continues for too long, chronic inflammation can occur. Chronic inflammation can pose some serious health risks, as it can lead to diabetes, arthritis, heart disease, or even some cancers. If you have been experiencing persistent pain, it is in your best interest to consult with a physical therapist as soon as possible, in order to treat any chronic inflammation that may be occurring. 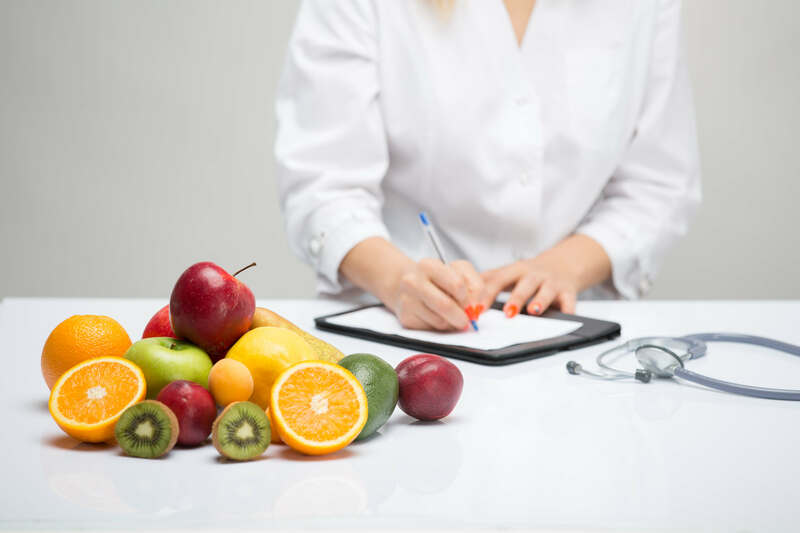 While it is still recommended to seek the help of a physical therapist, there are some easy ways you can turn around your inflammation symptoms on your own – such as adopting an anti-inflammatory diet policy. Inflammation is your body’s way of trying to heal, which can be accelerated through a nutritional diet that complements the removal of toxins. The best vegetable options for maintaining an anti-inflammatory diet include cabbage, broccoli, Brussels sprouts, and cauliflower. Raw vegetables tend to work better at speeding up the healing process, but it is perfectly fine to cook them if you prefer them that way. Most nutritionists recommend nine servings of vegetables a day for an anti-inflammatory diet; however, it is okay to substitute fruits for a couple of those servings if the veggies become too much. Avoiding simple carbs and sugars will help in strengthening your body’s immune response. Unfortunately, this means saying goodbye to pastries, donuts, and white bread. It is also important to try and limit dairy products as much as possible, so try to stray away from cheese or milk. The best grains for an anti-inflammatory diet are wheat, barley, brown rice, and oats. Avoiding red meat altogether is best when practicing an anti-inflammatory diet. If this becomes too difficult, red meat is okay in small doses – but it should be an extremely rare treat in your diet. Your kidneys work extra hard to process the proteins found in red meat, which ultimately slows down the body’s natural healing process. It is okay to have one small piece of steak, one time per week, but you should try not to exceed that limit. Fortunately, chicken and fish are perfectly fine sources of protein in an anti-inflammatory diet – and you can enjoy them with all your vegetable servings! Daily exercise. Exercising regularly helps in keeping the muscles warm, which can alleviate pain, stiffness, and inflammation. Weight loss. If you have some unwanted weight, getting down to your ideal body weight will help with your pain and inflammation. Stress management. Mental stress can cause physical stress on the body – causing more inflammation and a longer recovery rate. Taking time to relax can actually allow you to heal quicker! To schedule a consultation with one of our licensed physical therapists, contact our Zionsville, IN office today. We’ll design a treatment plan for you to ease your pain and inflammation, and we will provide additional advice on how you can live a healthier lifestyle overall!